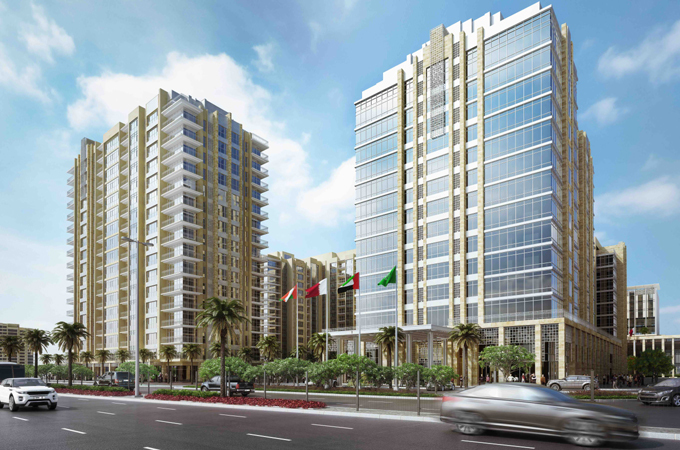 Wyndham Hotels & Resorts, the hotel giant with a large global presence of over 9,000 hotels across more than 80 countries, is set to increase its footprint in Dubai with three new managed hotels as part of the Deira Waterfront Development by Ithra Dubai, a wholly owned subsidiary of Investment Corporation of Dubai (ICD). The hotels will operate under the Wyndham, Days by Wyndham, and Super 8 by Wyndham brands. Also known as the Deira Enrichment Project, Ithra Dubai’s development is a mixed-use area situated along the Dubai Creek in the southern part of Deira. Communal facilities, public amenities and open spaces will create a dynamic urban community along the shores of the Dubai Creek and will deliver key commercial growth opportunities for the city.